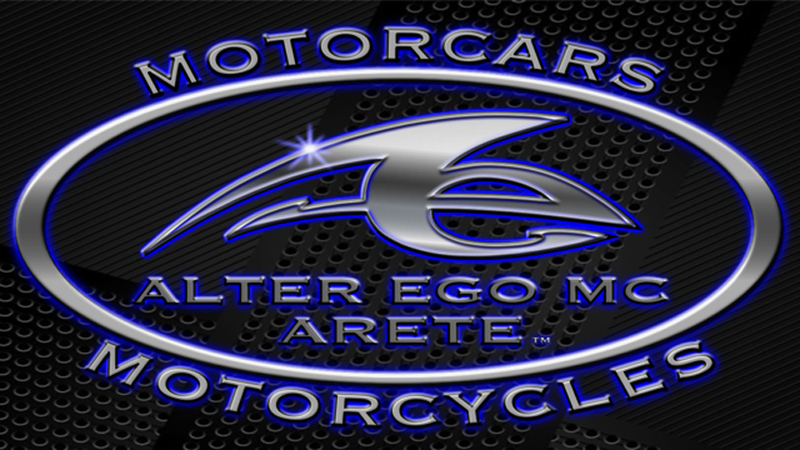 alteregomc.com is taking the Leadership Role in offering an outlet for automobile enthusiasts from outside of the United States of America to list their clubs, shows, meetings, and, activities here on "Coachbuilders International Automobile Clubs, Shows, Meetings, & Events Index". You write your own narrative of fifty words or less, and, we list it for $50.00 for the year. Please do let the reader know if visiting the event is free of charge, or, if there is a cost. Include any information and contact information you want in your profile. with your narrative, and, all of the contact information you want in your profile. Your contact information is not counted in the fifty words. The extra is our little gift to you. Should you want to donate, too, we will have hearts overflowing with gratitude. Thank you.